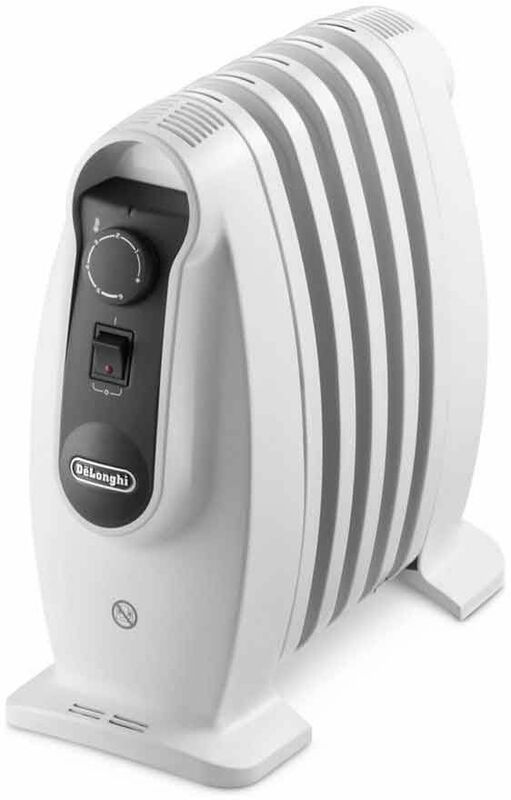 Boasting an exclusive design that provides extra radiant heat, the De'Longhi Nano oil filled radiator heats up rapidly. 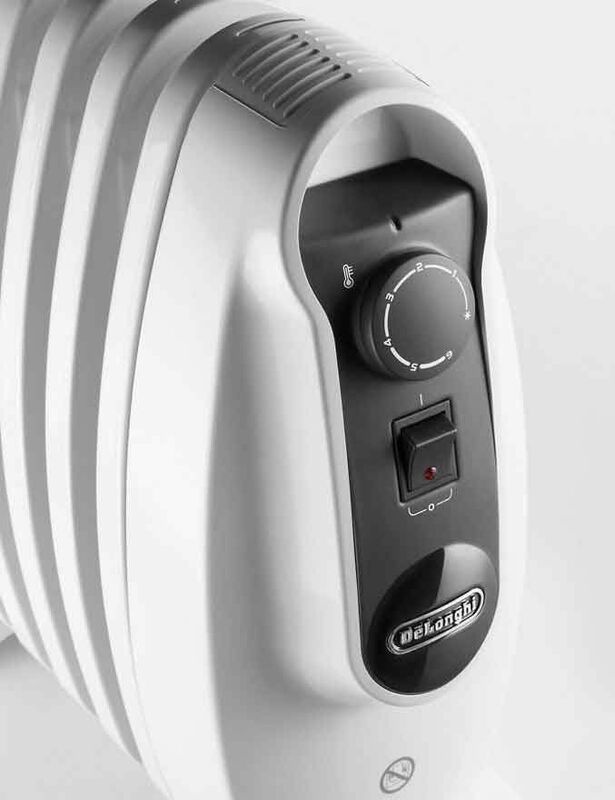 Alongside its overheat safety protection and anti-frost protection, it features an adjustable room thermostat to automatically maintain your desired room temperature and keep your room toasty warm. Has a sleek, smooth appearance, wraparound cord storage and large carry handles. The anti-frost protection has an automatic thermostat that switches the heater on if the temperature drops below 5C.